Case Management Recruiter: FREE WEBINAR: Is Applying to Job Postings Worth Your Time? A Division of THE CLINICAL RECRUITER focusing on the niche recruitment of Case Management professionals nationwide. 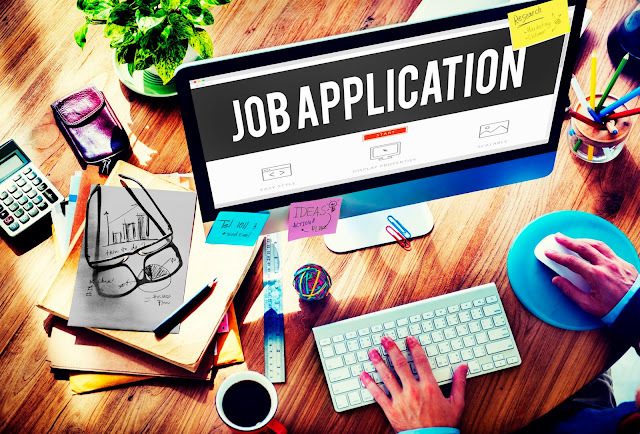 FREE WEBINAR: Is Applying to Job Postings Worth Your Time? Description: It’s important to spend your valuable time on activities that will provide you with the greatest chance of success in your job search. NOW HIRING! Director of Mother/Baby for DC Area! FREE WEBINAR: You're All Qualified - How Being Positive Can Get You The Job! FREE WEBINAR: Five Top Job Search Tips that Work! Monroe Group LLC d/b/a The Clinical Recruiter. Simple theme. Powered by Blogger.